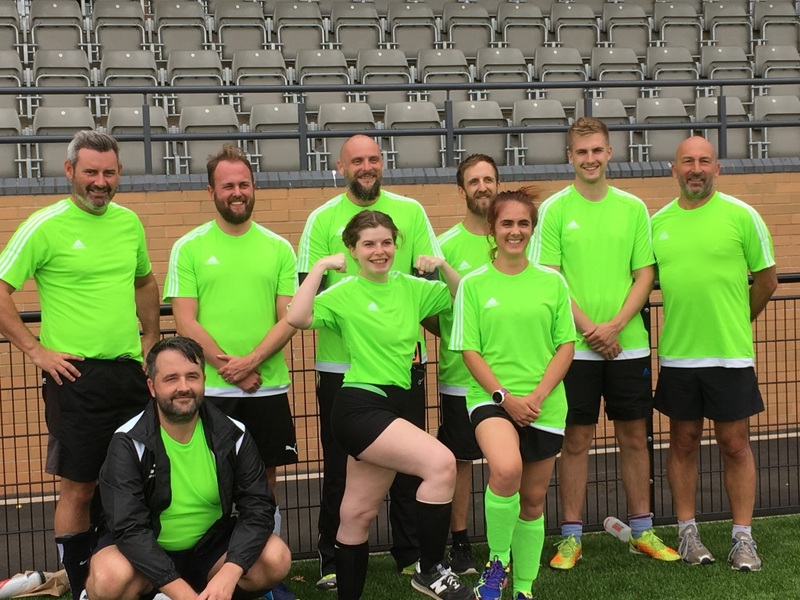 Our West of England ‘GetSet for Goals’ mixed football team recently had a wonderful time competing in a weekend charity football tournament in support of the ‘Well Beans’ initiative. Based in Bristol, this social peer network helps start conversations surrounding mental health and provides a compassionate culture in which individuals can engage, with the ultimate aim of reducing social isolation. Through their range of services such as training, wellbeing workshops and local events they continue to assist individuals with mental health to empower themselves and those around them. In November, NatWest business team joined forces with the Staffordshire Chamber of Commerce and award-winning business support service GetSet for Growth to host an inspiring afternoon celebrating local women in business.